I have tried to find any evidence of these 500 homes you say Pastor Jackson Senyonga owns. I can't find anything other than the 500 orphan homes he has a vision of building. You should check out the ECFA, which has audited Christian Life Ministries' books to make sure they stay financially accountable. http://www.ecfa.org/MemberProfile.aspx?ID=23658. 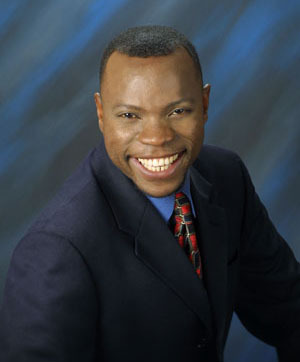 I know Pastor Jackson Senyonga personally, and you have no idea the time and effort he puts into to helping Uganda. In fact, that is the only reason he is here in America. He gets money here to send it there. I am a born again ugandan that is concerned with this pastor's profile. I wonder how he fights poverty other than enriching himself. His now all over news about how he owns 500 houses, and other riches! He is accused of telling the people he employees that the money he makes is for his wife and his children! Ugandans are tired of being used!!!!!!!!!!!!!! !